Floyd Mayweather And Manny Pacquiao Rematch This December? In a recent video post in Twitter and Instagram, Floyd Mayweather And Manny Pacquiao seems to be hyped in a conversation about a rematch. 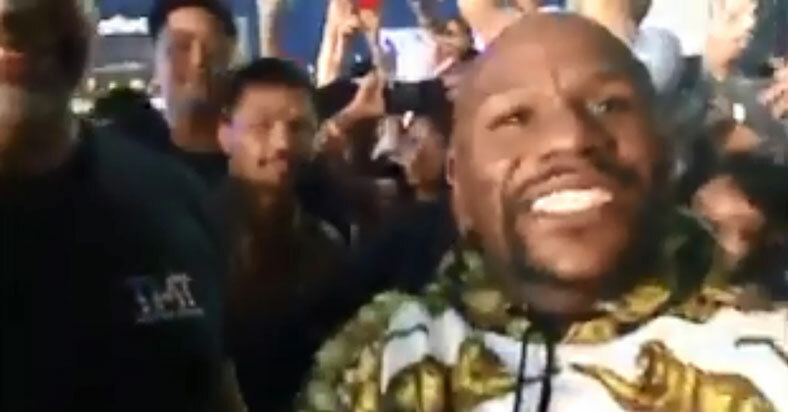 Mayweather is seen shouting “December!” and also said “I’m coming back in December”. 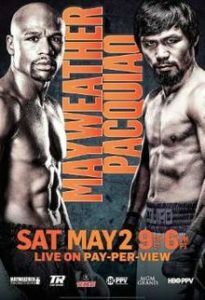 The two brilliant boxers first dueled in May 2015, with their event being dubbed as “The Fight of the Century” and Mayweather coming out as the winner via unanimous decision.